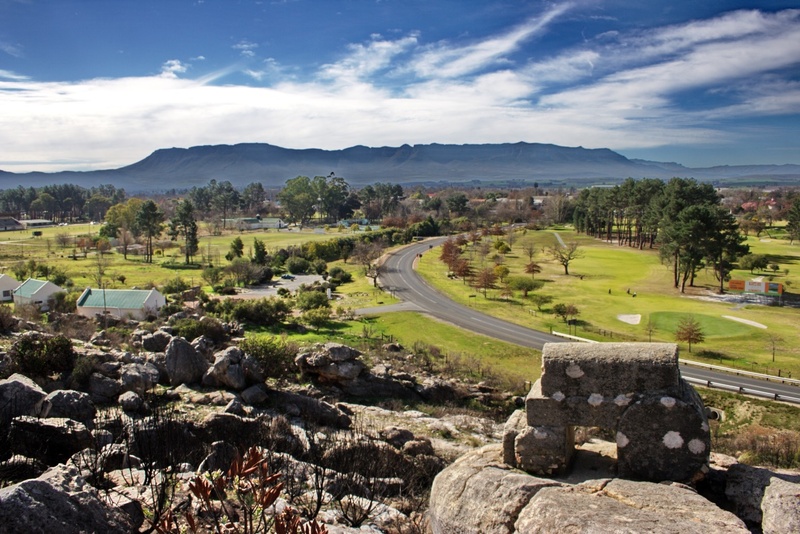 How to Make Father’s Day Weekend a Feast of Fun in Ceres! 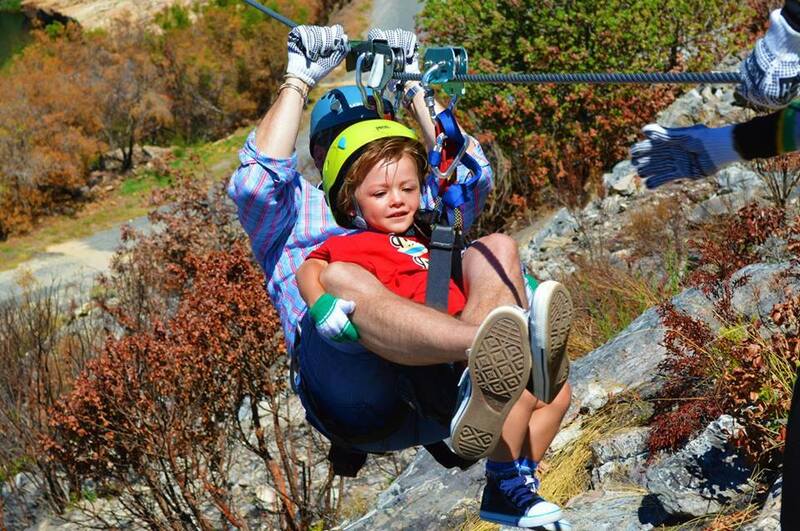 Ziplining is family friendly and when we say that it’s fun for those from 3 years old to 99 years old, we’re not kidding! If you fit into the harness comfortably, you’re good to go. Our zip-line eco-tours are a safer way to enjoy an exhilarating adventure that defies gravity. 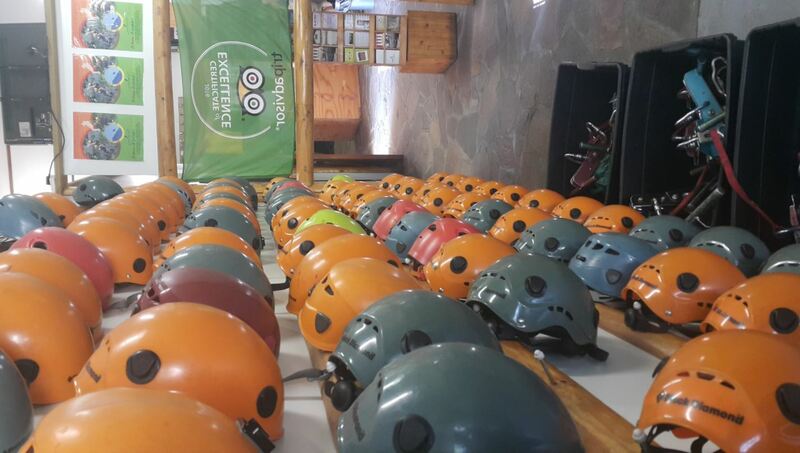 Your carefully trained tour guide will provide you with all the safety protocols to follow to ensure you have the most fun and the safest zipline experience on your tour. 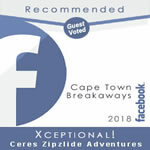 At Ceres Zipline Adventures, we use a patented braking system on our lines with some of the most modern equipment available. 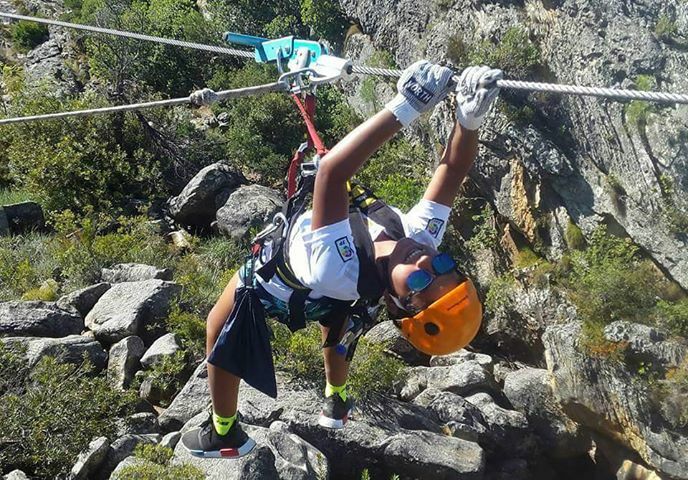 Spectacular scenery, clear, crisp air from the Schurweberg Mountains below the Koekedouw Dam in beautiful Ceres just an hour and a half’s drive from Cape Town, make our 1.4km long zip-lines, one of the best in the country. With 8 slides in total, each between 100m and 290m in length, you can take in the supreme natural beauty of the area while leaving a minimal carbon footprint on the environment. 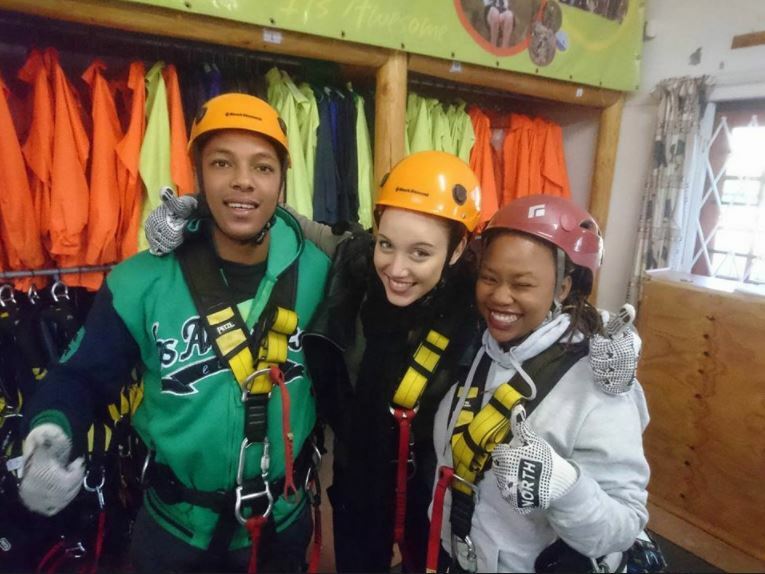 If you’re scared of heights, ziplining is a great alternative to other sports such as parasailing, hang-gliding or sky-diving. As we mentioned earlier, it gives you the feeling of flying without the same risks, as it starts off slower and closer to the ground and picks up gradually to allow you time to adjust to the sensation and enjoy yourself. Most people who try ziplining realise afterwards that it isn’t nearly as scary as they imagined it to be. This makes it a great way to get out of your comfort zone and challenge yourself a little bit! There’s no better feeling than knowing you did something you previously never thought possible – and our experienced, professional guides will make sure you feel comfortable and confident throughout the experience. When it comes to outdoor adventures, particularly adrenaline-inducing activities, sweat, blisters and aching muscles are often times part of the package unless you’re a real fitness enthusiast. Not so with ziplining. Our tour is designed to be accessible to everyone and apart from some short walks at the beginning and end of the tour, everything is aerial – from platform to platform – all the time. You don’t have to be a fitness bunny to enjoy a zipline adventure with us! The world class sport of zip-lining!